Ed Sealover, author of a new guidebook to Colorado’s history, natural attractions, and unique watering holes, will be the special guest at the second annual Table of Content fundraiser scheduled from 6-8 p.m. Saturday, March 4, at the Central Library, 443 N. 6th St. in downtown Grand Junction. Proceeds from Table of Content benefit child and adult literacy services at Mesa County Libraries. Sealover, a Denver resident, is an authority on Colorado’s beer-brewing scene. He works as a reporter with the Denver Business Journal covering a range of beats, including state government, tourism, and the beverage industry. He has been writing about beer since 2003. His recent guidebook, published in 2016, is “Colorado Excursions with History, Hikes and Hops.” He published “Mountain Brew: A Guide to Colorado’s Brewpubs” in 2011 and writes the Beer Run Blog. 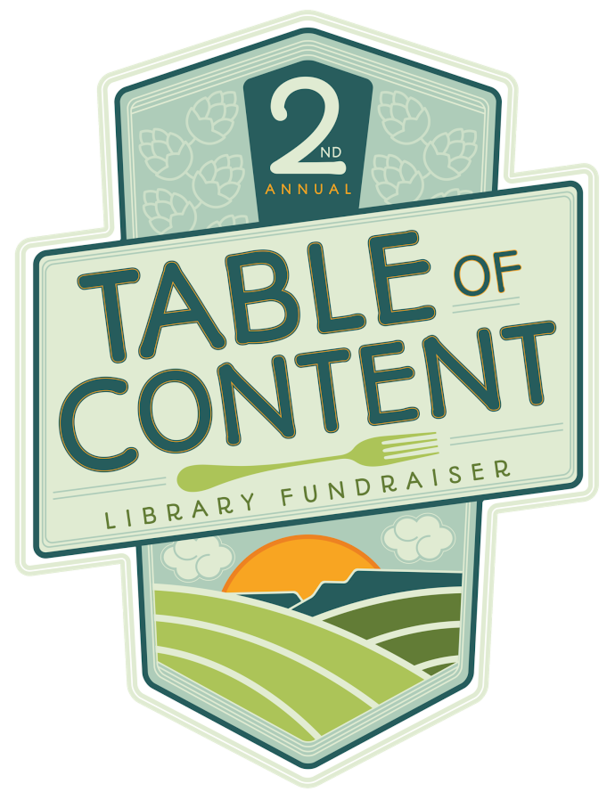 Tickets to the Table of Content fundraiser are $50 each and are available only online. Attendees must be at least 21 years of age. Only a limited number of tickets will be sold, and those planning to attend are urged to buy their tickets early. No tickets will be available at the door. This year’s Table of Content will feature tastings of the best food and finest beer available from local restaurants and breweries, all in the unique setting of the Central Library. Among the participating establishments are: the Copper Club Brewing Company, the Rockslide Brew Pub, Palisade Brewing Company, Garfield Estates Vineyard and Winery, Il Bistro Italiano, No Coast Sushi, Bin 707 Foodbar, and Chef Elizabeth Branscum, chef instructor at Western Colorado Community College. Music will be provided by Willie DeFord. Table of Content is sponsored by the Mesa County Libraries Foundation. Ed Sealover is scheduled to discuss his latest book, “Colorado Excursions with History, Hikes and Hops,” and sign copies from 2 to 4 p.m. Saturday, March 4, at the Central Library. Copies of Sealover’s books will be available for purchase at the event. This author event is open to the public at no charge. As an early kickoff to Table of Content, join us for “History and Hikes of the Colorado National Monument” at 6 p.m. Tuesday, Feb. 21, at the Central Library. Dave Fishell and Mike O’Boyle will discuss hikes, scenery, and noteworthy historical events that happened in the redrock canyons of the monument. This presentation is open to the public at no charge.